Vice President Faisal Naseem has today visited the University of Jyväskylä of Finland and met the senior management of the university. 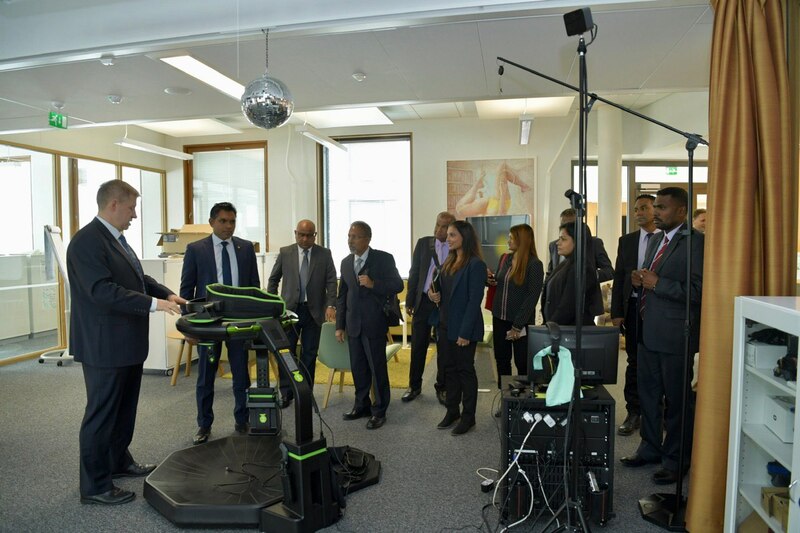 The Vice President is currently in Finland following his visit to Germany as head of the Maldivian delegation at the 2019 ITB Berlin. 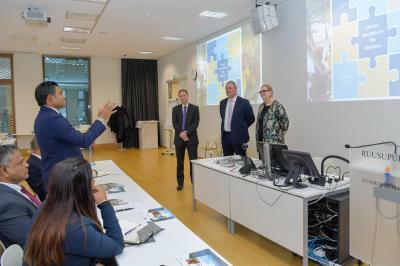 The Vice President took a tour of the University of Jyväskylä and enquired on the various facilities provided at the university, including the EduCluster initiative which centers around a holistic learning approach.